Utah’s Office of Outdoor Recreation has created an amazing new grant program for stimulating tourism throughout the state with construction of new locations and augmentations of existing amenities funded by the Transient Room Tax (TRT). The Utah Office of Outdoor Recreation has a great history with 14 outdoor recreation infrastructure projects across the state in 2017. 15 Outdoor recreation infrastructure projects were awarded in 2016 as well as 16 outdoor youth programs. Additionally, the pilot program was able to provide 19 communities in Utah with some matching funding to construct outdoor recreation infrastructure in late 2015. Everything from Ropes courses, to bike trails, to short-range pistol venues, to OHV trail projects, and more have been successfully funded with the Outdoor Recreation Grant. 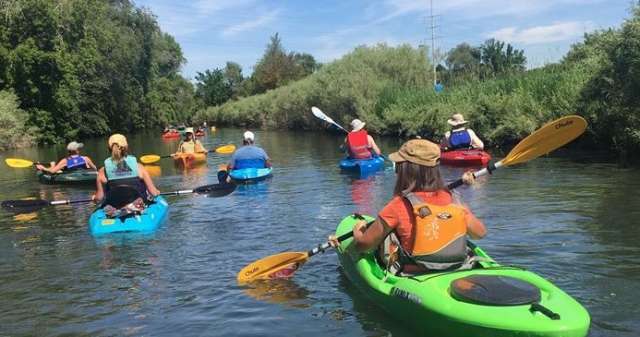 Essentially, the Grant is an incredible opportunity to leverage TRT dollars towards economic and outdoor stimulation throughout the state—particularly in those counties and towns that aren’t the usual direct benefactor of tourism revenue. Grant application will be accepted starting March 1st.